Do you take 3 percent on a bail bond? As a down payment, we do 3 percent bail bonds. In fact, we can take less than 3 percent down on bonds of 10,000 or more. 3% bail bondsmen services and easy bail financing available 24,7. 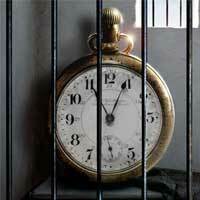 3 Percent Bail Bonds Available 24 Hours, 7 Days, 365. Lowest bail fees in Connecticut. Still confused? Let’s explain this with an example: On a $10,000 bond the fee is $850, 3-D Bail Bonds can take as little as $297.50 which is less than 3 percent of the bail bond. 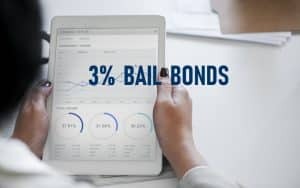 Once you make the 3 percent down payment the bail bondsman can start the process of bailing your family or friend out of jail. If you are not familiar with the bail bonds process in Connecticut, visit this link to learn more. 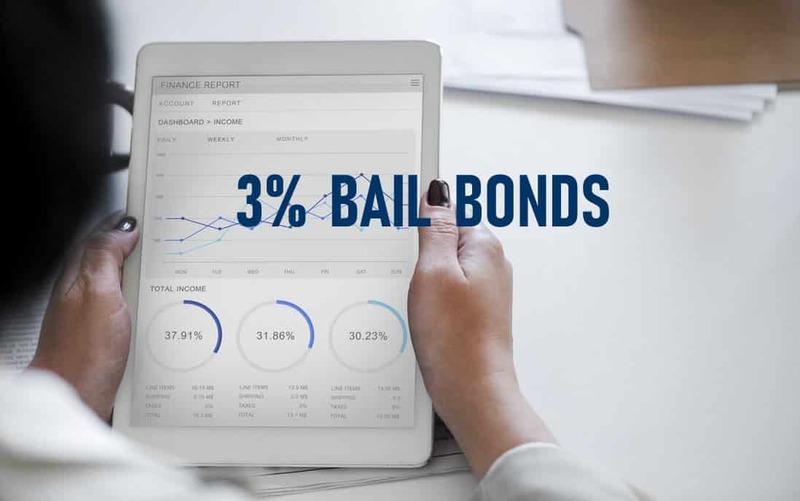 Our licensed bail agents have the ability to post a bond with only 3 percent down, and no interest for up to 15 months. We can take the 3 percent minimum fee deposit in cash, credit card, check, Apple Pay and money orders. 3-D Bail Bonds financial team is always eager to work with everyone willing to pay their balances. They’ll set up payments that fit your personal budget. When in need of a friendly hand to help with bail payments simply contact Ruben or Monica. Bail Bonds with no Money Down? For those of you on a budget and searching for the cheapest local bail bondsman or cheapest bail bond company beware that all CT Bail Bonds are regulated by the Connecticut Department of Insurance so there is no cheaper bail bondsman or cheaper bail bond company in Connecticut. Don’t get yourself caught in a sticky situation by using a company that may claim to take less. They are breaking the law. They can find the bondsman and pull the bond and you will lose the money. Conceivably using an outlaw bail bond or participating in an illegal bail bond transaction could lead to criminal charges just like possessing stolen merchandise. Someone willing to break the law in order to do a bond may be just as willing to steal the payment and not post the bond at all, we’ve seen it happen. 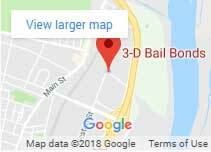 Deal with a reputable agency like 3-D Bail Bonds. 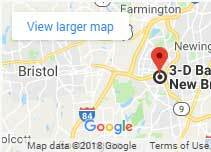 Established in 1997 and with offices located in Hartford and New Britain and bail bondsmen strategically located throughout the state, they offer the most affordable and fast local bail service so you don’t have to wait, ever.